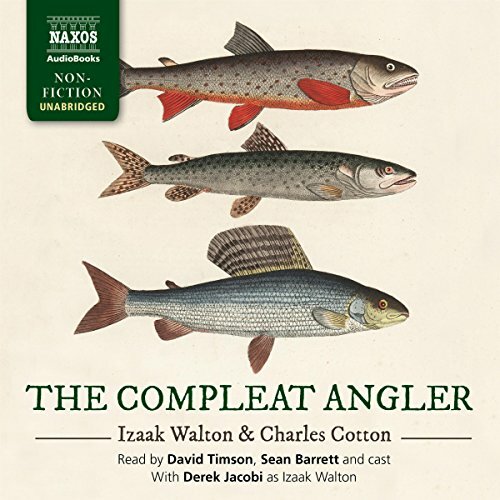 Showing results by author "Izaak Walton"
“It would sweeten a man’s temper at any time to read it,” wrote essayist Charles Lamb some years after this novel was first published in 1653. 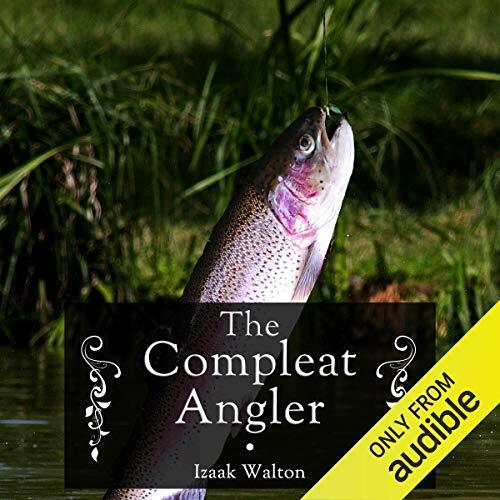 Of course, The Compleat Angler is much more than just a 17th century “how-to” guide to catching and cooking fish. 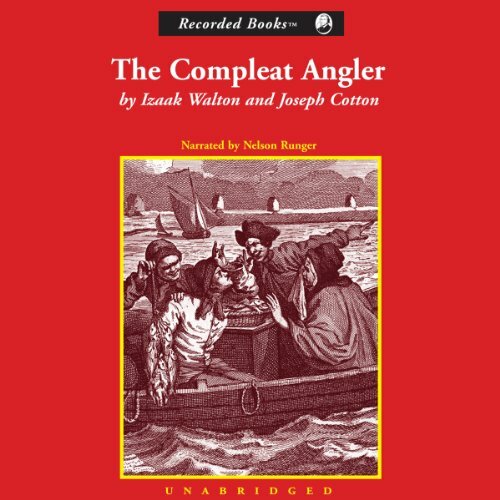 The Complete Angler has been in print for over 350 years. Just a how-to book on fishing would not have created such a popular work. 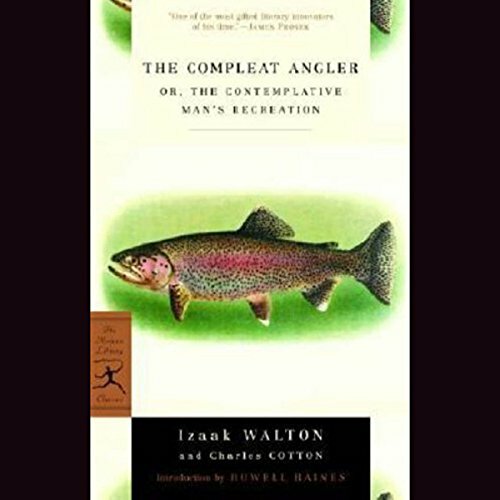 Walton's comments on how to catch and prepare numerous varieties of fish create a pleasant leisure read for any fisherman. His anecdotes are as fresh and contemporary today as they were in his century.